Blogging Secret Santa + Linkup! Remember the Secret Santa that I told you all about a couple weeks ago that I’m hosting with Pam? Well, now its time to link up and share what you received from your buddy! 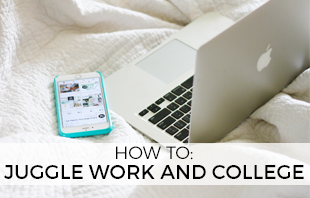 Here’s the remaining step of the Blogging Secret Santa process if you forgot! 3) Find the gift that you gave through the posts below. Comment on the post telling the person that you gave the gift to them! 4) For the rest of December/January continue to give to your buddy, by giving them the gift of great social media shout-outs! 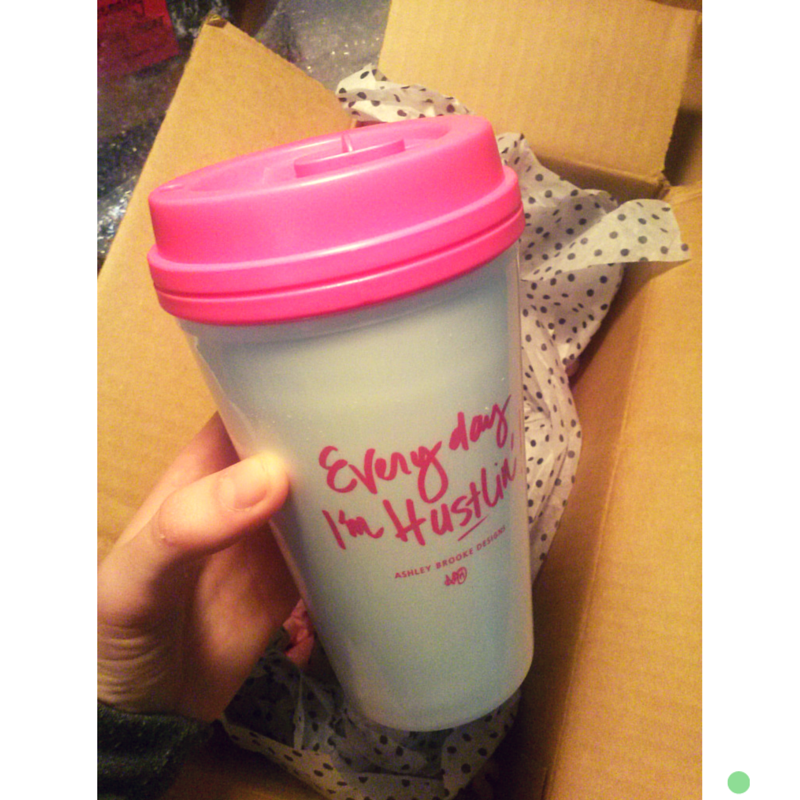 I received this gorgeous travel mug, sent from Ashley Brooke Designs! 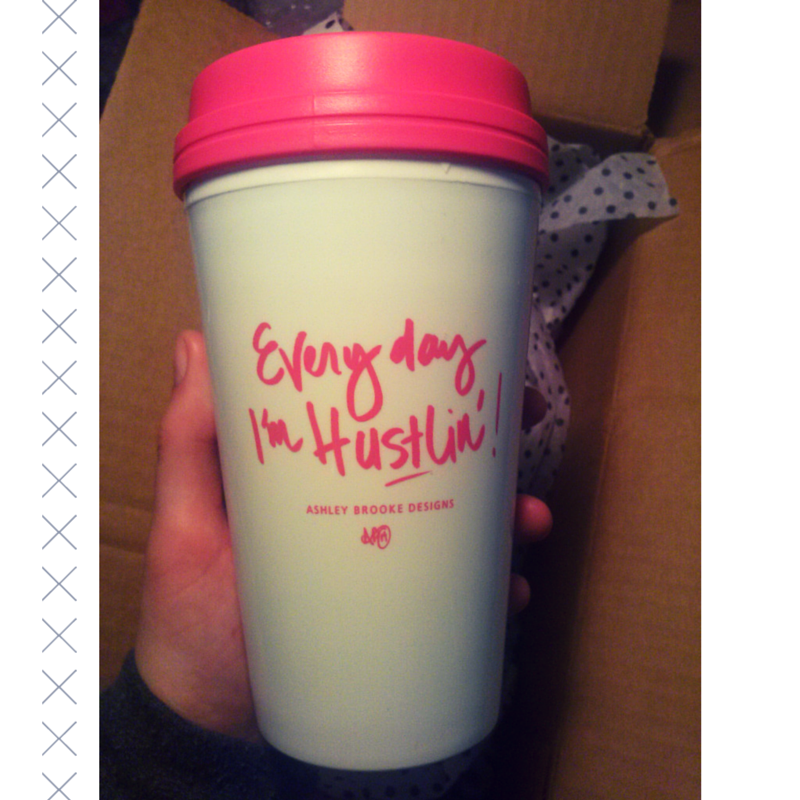 The person who sent me this could not have picked a better gift.. as I have a full functioning Starbucks on my college campus that gives you a discount on drinks when you bring your own mug! This is so adorable, I won’t be able to resist bringing it into all my classes with a latte! 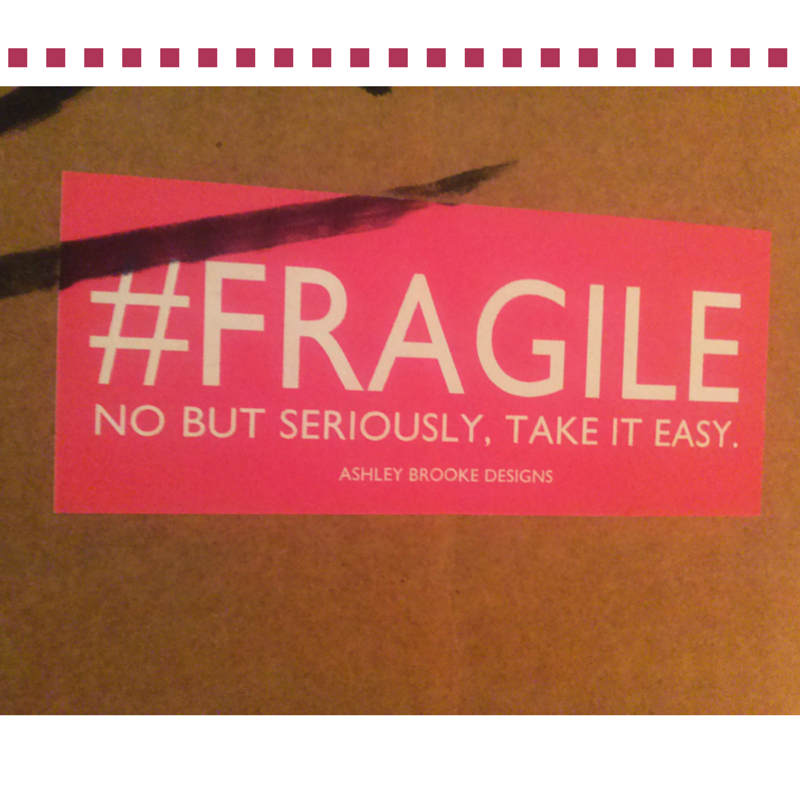 The mug was packaged with adorable polka-dot tissue paper and a cute “#Fragile” sticker on the side. I am so blown away at how happy I was to receive this gift, as I got it on my move out day after finals and it made the celebration of being done with my first semester of classes a little bit better! I’m excited to see who sent it to me! If you did, remember to comment on this post telling me so! 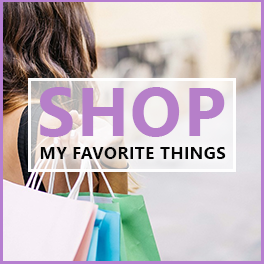 Link up your post about the gift you received below! 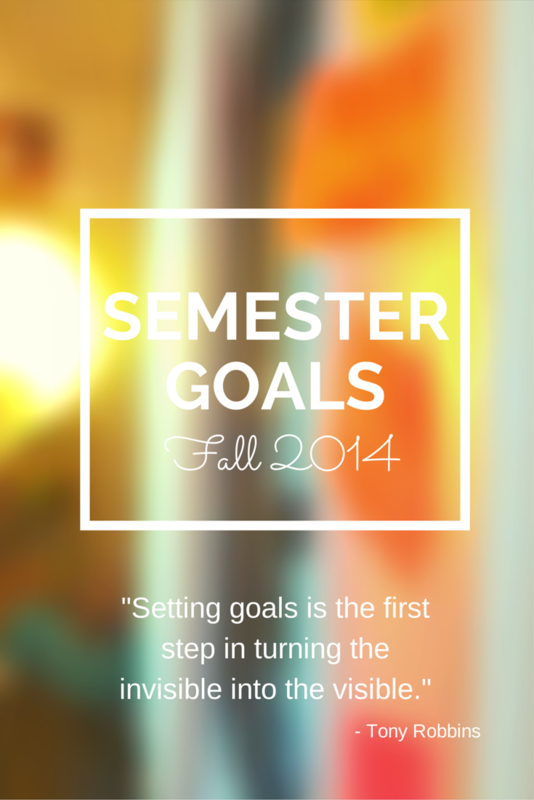 ← Fall Semester 2014 Goals – Results! That was from me! 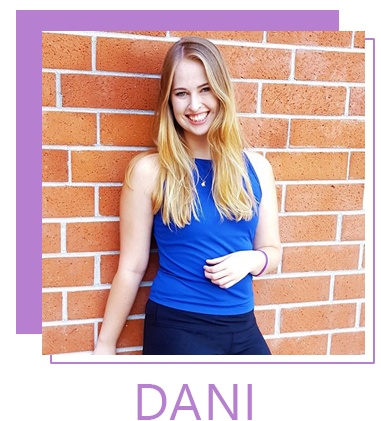 I’m so glad you liked it, Dani! 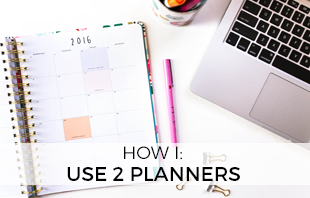 I’ve enjoyed reading your blog & hope to be blogging friends! OHMYGOSH! Thank you so much Rebecca! I adore it 🙂 I absolutely want to be blogging friends! 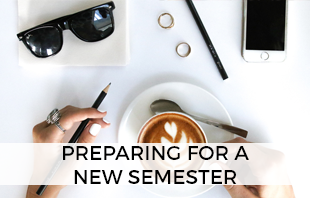 Fall Semester 2014 Goals – Results!